A dense full bodied wine; deep red and impenetrable colour. There are fragrances of plum, raspberries and vanilla with a hint of dried flowers. The palate generates flavours of plum, dark chocolate and liquorice. The tannins are soft and provide a smooth finish. 2014 was a relatively dry year with a hot summer. A few short rain events maintained soil moisture until harvest. Minimal fungicide treatment was required on the vines. Yields were good and there was little pressure from pests and diseases. Ripening of the grapes occurred rapidly in the weather conditions. The fruit was harvested in late February to early March 2014 and gently crushed. Fermentation occurred in open vats with occasional hand plunging, and then the must was basket pressed. The wine was aged for 18 months in 30% new French oak barriques, the remainder in old oak and inert containers. Final blending occurred just prior to bottling in September 2015. The wine was lightly fined. 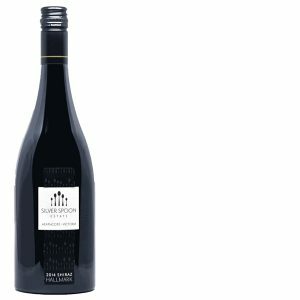 The fruit is 100% Shiraz, sourced from blocks on either side of our Mount Camel hillsides. The east facing block is protected from hot winds and the late afternoon sun. Its juice tends to be spicy, structured and textural. 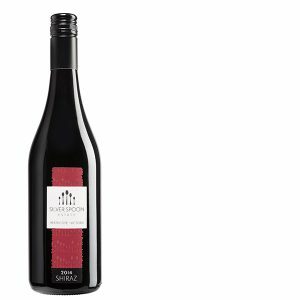 The west facing block is exposed to the warmer conditions and delivers berries with bold fruit flavours. per bottle $15 half dozen $90 dozen $180 CLICK HERE to purchase and for full tasting notes. per bottle $58 half dozen $348 dozen $696 CLICK HERE to purchase and for full tasting notes.